Ready to kick off your holiday season? You’ll be hard pressed to find a more magical way to do so than by taking in a performance of The Nutcracker with your favorite people. With showtimes at Kodak Hall at Eastman Theatre both before and after Thanksgiving, Tchaikovsky’s rousing classic is sure to fill you and your loved ones with nostalgia, wonder, or a little bit of both. 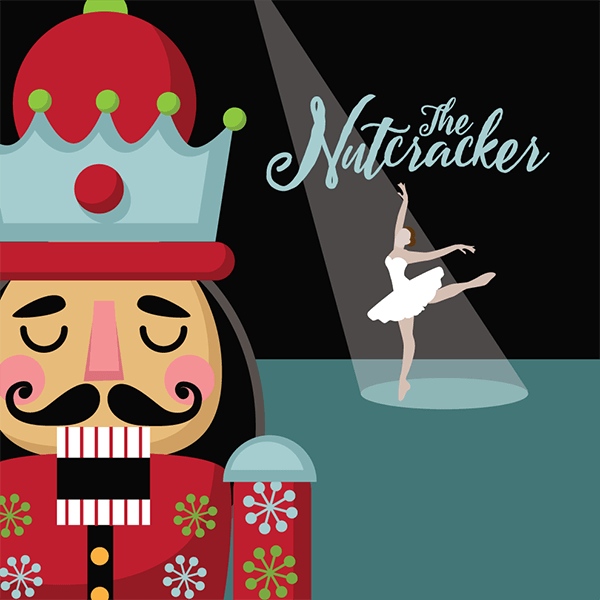 All you have to do is show up to be whisked away to a magical land of sparkling snow and delectable sweets, as enchanting dance from Rochester City Ballet pairs with the unforgettable score, performed in all its glory by the Rochester Philharmonic Orchestra. And don’t forget the incredible Bach Children’s Chorus performing the Waltz of the Snowflakes! This beloved story of a young girl’s Christmas Eve dream never fails to touch the heart. Grab your tickets online before they sell out!